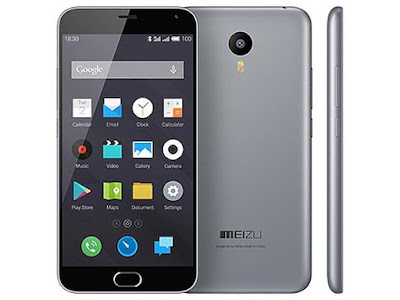 Smartphone Manufacturer of china Meizu has today Launched its flagship Device Meizu M2 Note in India, i am going to explain you all Specifications and Price in details over here. The Phone Comes with a 5.5" (1920 x 1080Px) and 403 Pixel Per Inches (PPI) With Corning Gorilla Glass 3 Protection. using MediaTek MT6753 1.3 Ghz Octa core (8 Cores) Processor. and Featuring 2GB of RAM and 16GB internal storage and you can expand it with micro sd card upto 128 GB. See Also : Moto G 3rd Generation Price and more. Move on to the Camera it has a 13MP rear camera with LED flash, with f/2.2 aperture and 5MP Front Facing Camera. There are two sim slots and it supports for 4G LTE too, coming to the battery- The Meizu M2 Note comes with a massive 3100 mAh Battery. and comes with the latest Android Version Android Lollipop 5.1 with their own customized UI Flyme OS . This phone will be go on the sale via Amazon.in on the 10th August '15 and the price Tag is set to 9,999 INR. 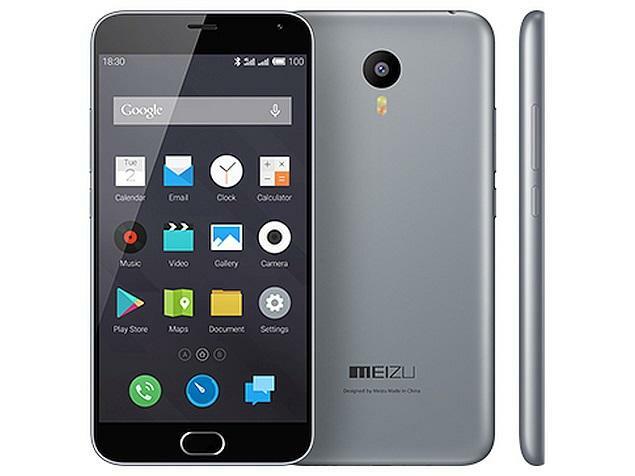 Watch the Exclusive Meizu M2 Note review - unboxing, benchmark, gaming and battery performance By: Gogi Rana.